This article discusses the diagnosis, etiology, clinical presentation, treatment, and other aspects of attention deficit hyperactivity disorder (ADHD) in adolescence. The implications of ADHD for dentistry are discussed. This article is peer reviewed and available for 2 hours of CE credit. 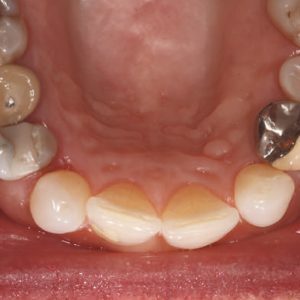 Lance Kisby, DMD examines the rapidly changing materials, concepts, and techniques in pulp therapy for primary teeth. This article is peer reviewed and available for 2 hours of CE credit. 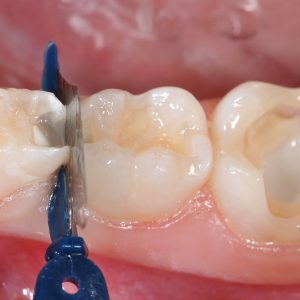 Learning Objectives: After reading this article, the individual will learn: (1) the history of primary teeth pulp management and (2) recent advances in the materials and techniques used in primary teeth pulp management.